Book Blitz Sign Up: X. by Shelby Mena! Social Media Blitz: Gybe by Kristin M. Turner! Blog Tour Kick-Off: Blood Bank by Zoe Markham! 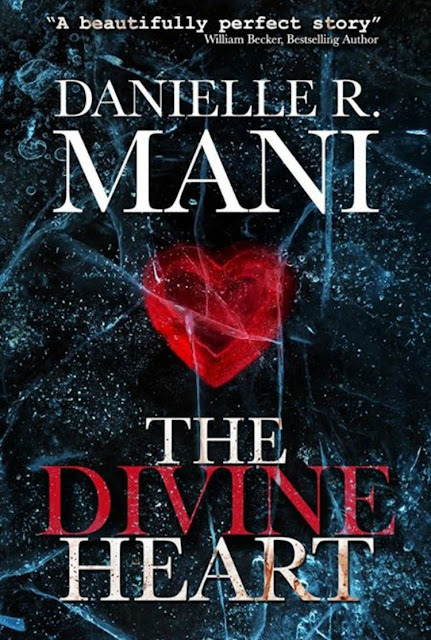 Cover Reveal: The Divine Heart by Danielle R. Mani! 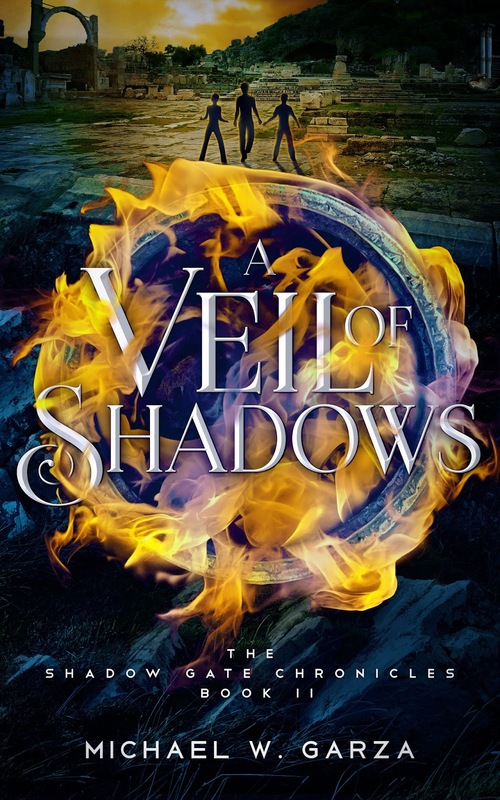 Cover Reveal: A Veil of Shadows (The Shadow Gate Chronicles #2) by Michael W. Garza! Review Copies Available: Star Binder by Robert Appleton! Review Copies Available: Seven Days with You by Hugo Driscoll! 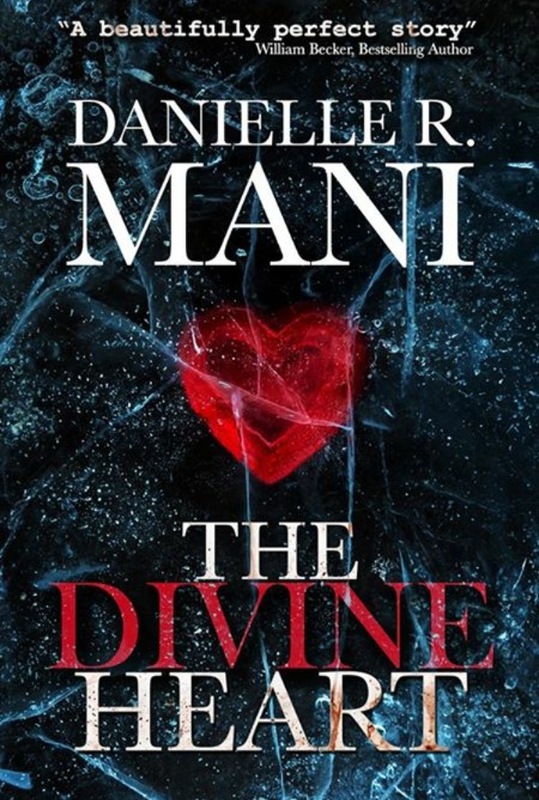 Blog Tour Kick-Off: The Last Gambit by Om Swami! Book Blitz Sign Up: Body Parts by Jessica Kapp! Book Blitz Sign Up: An Unstill Life by Kate Larkindale! 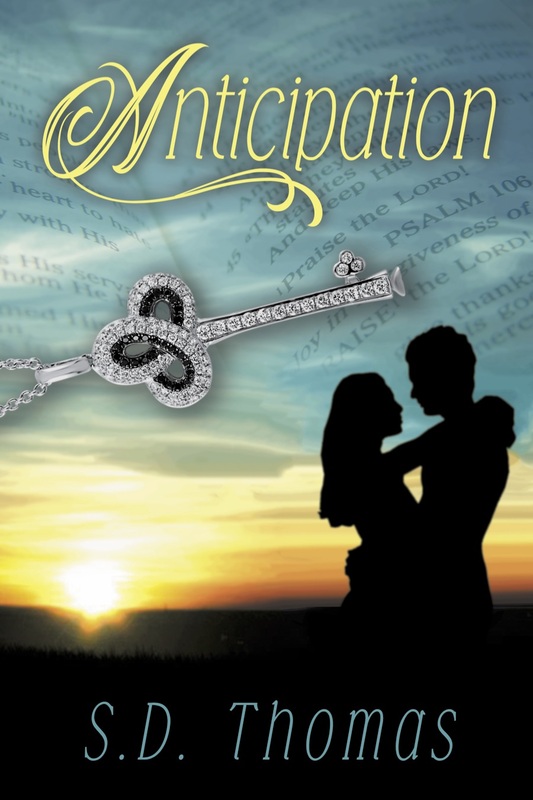 Cover Reveal: Anticipation by S.D. Thomas! Cover Reveal: Demon's Blood by Lissa Bilyk! Blog Tour Kick-Off: Gybe by Kristi M. Turner! Blog Tour Kick-Off: One Broken Day by Melissa MacVicar! 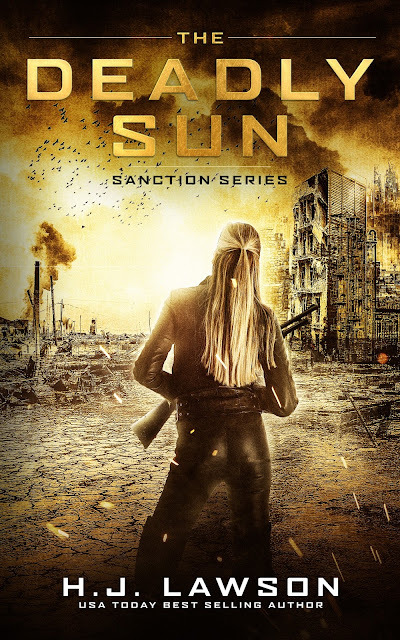 Cover Reveal: The Deadly Sun (The Sanction Series #1) by H.J. Lawson! Book Blitz Sign Up: Just Kylie by Monique Gooch! Book Blitz Sign Up: Tompkin's School: For the Dearly Departed by Tabi Slick! Book Blitz Sign Up: Right Text Wrong Number by Natalie Decker! Book Blitz Sign Up: Gybe by Kristi M. Turner! Book Blitz Sign Up: Beacon (Lantern #2) by Chess Desalls! Blog Tour Kick-Off: Nostalgic Rain: Galaxies Away by A.S. Altabtabai! Blog Tour Kick-Off: Fiery Passion (The Forbidden Darkness Chronicles #3) by Alec John Belle! Audiobook Blog Tour Kick-Off: Gold Rush by Jennifer Comeaux! Social Media Blitz: Tethered (Intertwined Series #2) by Jenn Marie!